Home > Surrogate Mother Overview > How Much Do Surrogates Get Compensated? Surrogates usually receive a base compensation amount as well as other compensation and benefits throughout the process. Compensation starts between $30-40,000 for base compensation with total starting at $45,000 and up, depending on insurance, location, number of surrogacies. The compensation package is just one part of the total surrogacy experience and each case is individualized. Perhaps the most common myth about surrogacy compensation is that a woman can make a lot of money—as much as $100,000. In reality, surrogates are not paid such high amounts, and claims to the contrary are largely fabricated. If a surrogate were ever to be compensated with such a large sum, it would have to be an extremely rare and particular case. Another myth is the idea that the more educated or successful a surrogate is, the more compensation she will receive. This is simply not true! All surrogates are treated equally, and all surrogates’ compensation is calculated using the same elements. Your degree, career level, and financial success will have no bearing whatsoever on how much you will be paid. The average base surrogate compensation amount can also differ from state to state. One notable trend, however, is that states along the East and West coast tend to offer more compensation. 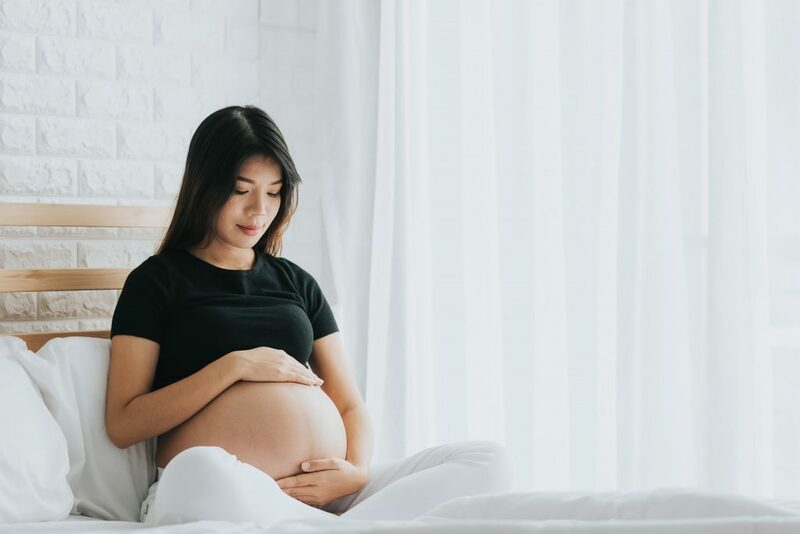 This difference in compensation may be due to the increase in surrogacy agencies in coastal areas; to stay competitive, surrogacy agencies in those regions offer higher compensation. 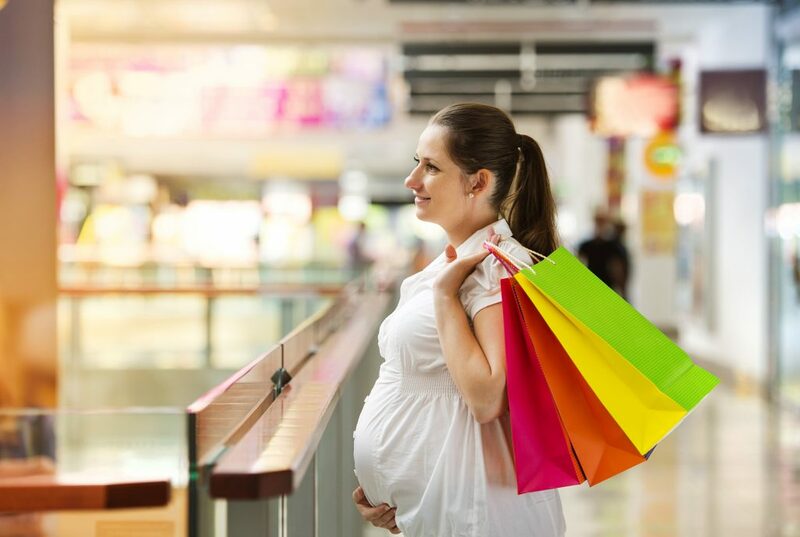 To learn more about the surrogacy process and the compensation packages we offer, call us at (877) 976-9483. If you’re ready to get started, fill out our initial application today!